Meat recalls have been carried out by three food processing companies based in Texas. Of the processed meats, 4 products were pulled from a local school district and different supermarkets. Close to 46,000 pounds of beef and chicken meat products that were manufactured by the J&B Sausage Co, have also been recalled for undeclared allergens and misbranding. The products recalled were processed sometime between August 25 and December 15 of this year. They might possibly contain some peanuts without it being printed on their labels. However, to date there have not been any reports of any adverse effects suffered by anyone that has eaten the recalled items. No complaints have been submitted to the Food, Inspection and Safety Service of the USDA or to the manufacturer J&B Sausage Co.
HEB Meat Center has also recalled more than 83,000 pounds of its pork products. Included in that is Pork Chorizo in clear vacuum packed packages, Mi Comida Chorizo Pork Chorizo, and seasoned Mexican Pork for Al Pastor carne. Garcia Foods has also recalled more than 190,000 pounds of its pork products. Included in that recall are 12-ounce vacuum packed packages of raw sausage links of Chorizo and 8-ounce vacuum packed containers of raw sausage chubs made of pork that are also Chorizo. Both Garcia Foods and HEB are based in San Antonio, Texas. HEB has not received any reports or complaints of illnesses that are connected to its products. Customers that have purchased any of the processed foods can take them back for a complete refund without a question asked. 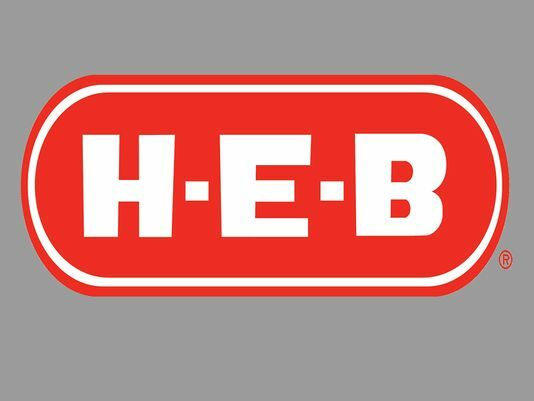 A public affairs spokesperson for HEB said the company was committed to food safety for its customers that the highest standards and every precaution is taken to ensure the quality and integrity of all products that are sold in all of our stores. The three different recalls totaled more than 320,000 pounds of meat products, all of which were processed.